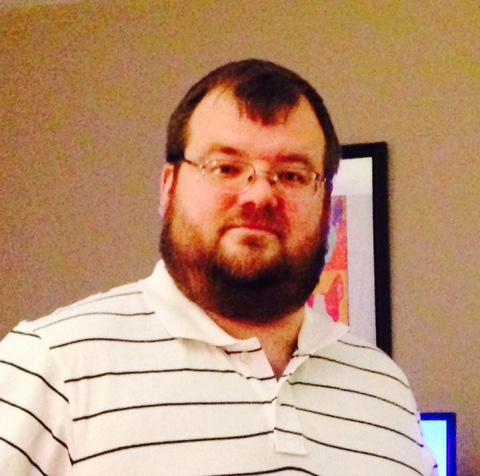 Well, folks, things are going well in the Phipps household. Kat is almost over her flu (which I gave her, sorry) and my father is better than he’s been in months. Which is sad because it’s due to getting the dialysis which he desperately needed for a long time but was in denial about. We have been giving him rides out to his place. We also got our primary dog, Treasure’s, ear fixed after it had gotten a serious infection which required surgery. Still, things are looking up. I managed to assemble the treadmill yesterday and only kinda threw out my back (okay, okay, it just hurt a lot–sheesh). Business is doing well with THE GAMES OF SUPERVILLAINY and THE RULES OF SUPERVILLAINY still selling pretty well. ESOTERRORISM didn’t sell quite as many copies as Rules but I still consider it my best book until WRAITH KNIGHT comes out this Fall. SECRETS OF SUPERVILLAINY is set for release in June. 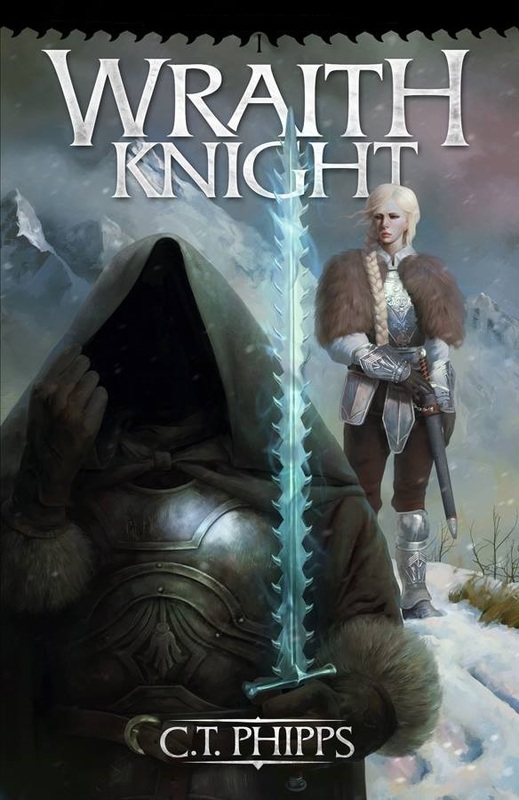 WRAITH KNIGHT has been approved by Ragnarok Publications and it’s sequel is already for publication immediately thereafter. I have strong feelings about this book and think it will be a big success. Currently, I’m envisioning five books for the series total. I’ve submitted CTHULHU ARMAGEDDON, my first non-original material novel, to Cohesion Press and I hope they’ll be interested in it. It’s the rewrite of CTHULHU APOCALYPSE (which is a name already taken it turns out) with my skills as a writing from five years after the original manuscript. Ultimately, I’d really like to be done with the final 15K of LUCIFER’S STAR (A Spacer’s Saga), my space opera novel, *RIGHT NOW* but the grand finale can’t be rushed. It’s going to be 90K at the end and I’m just in need of doing the final climatic scene. 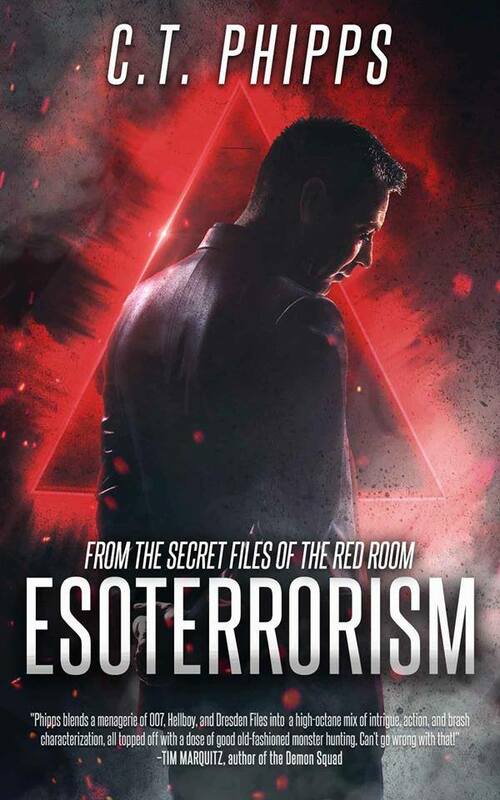 ESOTERRORISM’s sequel ELDRITCH OPS, Book 2# of THE RED ROOM series is set for release in early of 2017. I’ve got the unedited manuscript version of OPERATION: OTHERWORLD written up for release in 2018. I originally envisioned THE RED ROOM series as a ongoing open-ended one but the characters decided to make it a trilogy. Except all of the major plotlines wrapped up by the third book. AGENT G has been submitted to Amber Cove Publisher who does THE SUPERVILLAINY SAGA and if they’re not interested in it, I have a secondary publisher for it lined up. So, book progress wise, I’m very well off. Review-wiser, I’m down to fifteen novels I have to read on my Kindle, which may sound like a lot but is down from something like sixty and I’ve made a vow not to pick up any other novels until I’ve finished them. I broke that oath almost immediately by ordering the Dark Horse ALIENS Omnibus Vol. 1# and Nylund HALO novels.